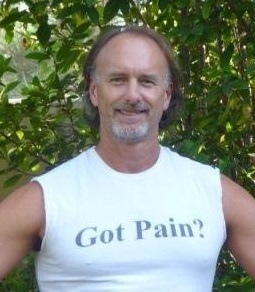 Reece Jensen has been a physical therapist for 25 years! He is also board certified in his chosen area of orthopedics and brings to his craft 30 years of movement related experience in the field martial arts. He holds Black Belts in Kenpo karate & Aikido & is certified to teach Tai Chi Chuan for arthritis. Reece’s other interests include personal fitness, barefoot running, golf, hiking and playing the bass guitar in his Jazz band. PRN Encinitas has a staff of 3 physical therapists and Laura Greene OT, CHT who specializes in hand/upper extremity rehabilitation and is widely recognized as a leader in this field in North County San Diego. Reece is the owner of PRN Physical and Hand Rehabilitation in Encinitas, is active in the community and has an outstanding reputation for quality patient care and running an efficient and friendly office.